Good manners begin at the family dining table. You know teaching your family good table manners is important, but your family is so busy- how can you fit anything else in? Plus you want family meal time to be enjoyable- nagging your kids about table manners is no fun! I have good news! Together, we can instill good manners in your family in a fun and stress free way with The Family Table Manners Boot Camp. During our weekly lessons, it's like I'm with you and your family at your table. I'm your personal table manners instructor! All you need is the internet, a screen, and the Family Table Manners Boot Camp course. You'll receive five easy to follow, engaging table manners lessons each week. Fit the short lessons into your schedule. No special foods, fancy utensils or other items are needed. 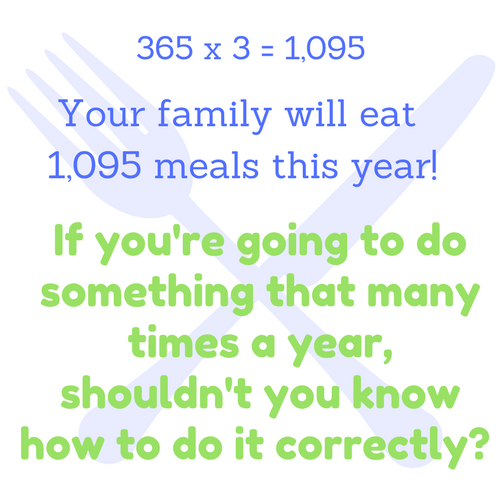 It's as easy as 1-2-3 to teach your family good table manners! The lessons build upon each other so that by the end of the course, your family will be confident in their table manners---whether dining at your kitchen table or out on the town. 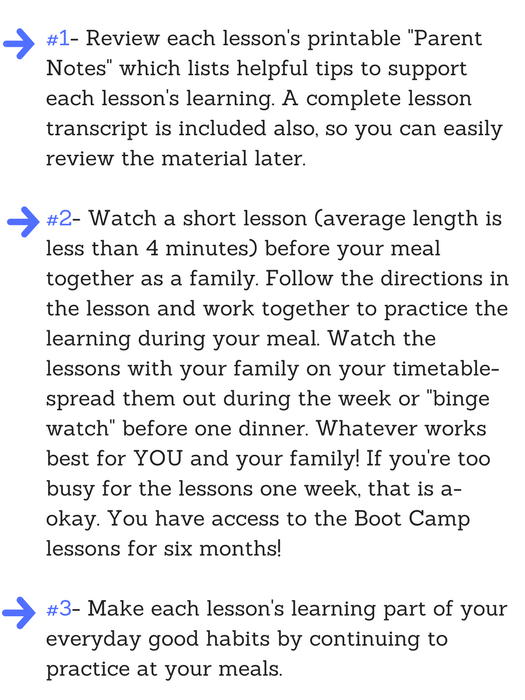 The Family Table Manners Boot Camp is packed with table manners learning laid out in a simple, step by step format. I'm here for you! 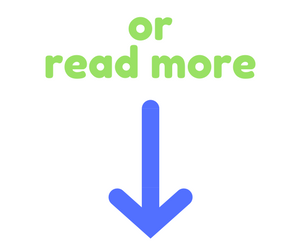 If during the course, your family has a question or needs further coaching, just let me know in our private Facebook group. You'll receive special access to the group when you join the Family Table Manners Boot Camp. The lessons are perfect for elementary through middle school ages, but you'll find older family members will benefit from the Boot Camp also. The lessons are approximately 3-4 minutes long, so it's easy to fit in at the beginning of your meal. Exactly what table manners are being taught? The Boot Camp teaches North American dining etiquette. I strive to make my teaching relevant to your family's everyday lives. No white gloves or teacups! For more details, see the Course Table of Contents below. How do we get the lessons? The weekly Boot Camp lessons are online. 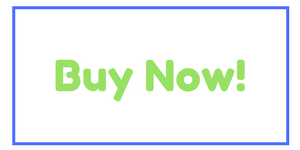 You will use your email address and password to sign in to the course. How long can we access the lessons? You have full access for six months. Less than the cost of a family night out at the movies! For years, parents have been asking me, "Will you come to dinner at our house to teach everyone in our family table manners?" I'd love to accept every invitation, but there's only one of me! So, I created the Family Table Manners Boot Camp. I handle the table manners teaching and you have fun with your family learning and practicing together. 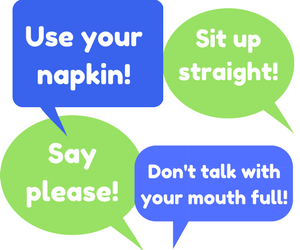 Table manners are a building block to being considerate and polite in our everyday lives. It's never too early (or too late) to learn these important life skills. 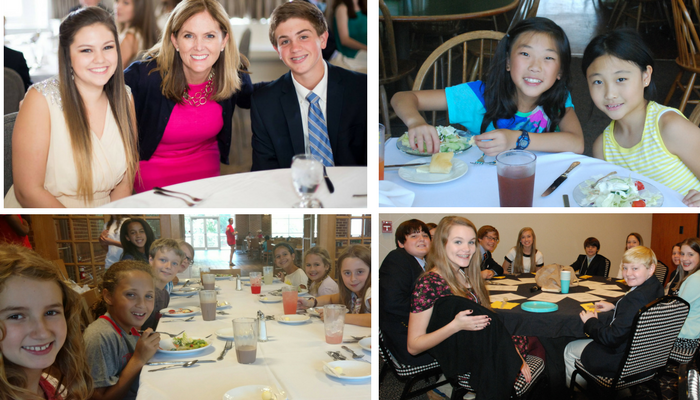 The Family Table Manners Boot Camp is designed for busy families like yours. You'll be amazed at how simple learning good table manners can be and as a bonus, you'll have fun with your family too! PS) I've taught thousands of young people table manners through my workshops, classes and camps. I can't wait to share my expertise with your family.